Adrenaline rush lovers will understand the thrill of rowing over currents of turbulent water as you enjoy breath-taking sceneries. White water rafting is by far an adrenaline pumping sport that not only leaves you with a high energy buzz, but also makes for an exciting way to immerse yourself deeply in the beauty of what the world has to offer. 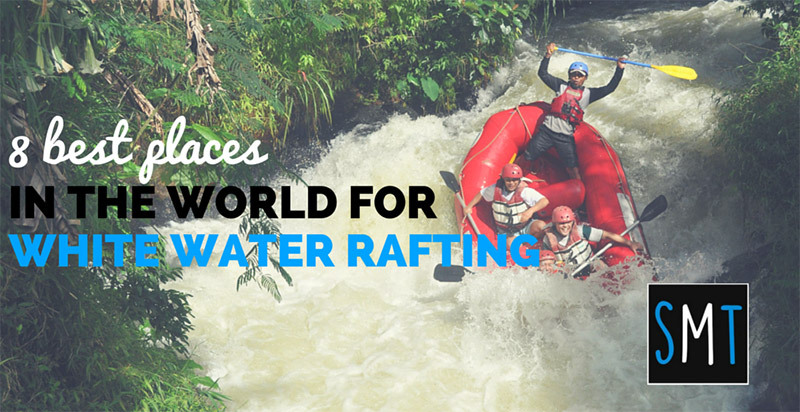 Here’s a list of 8 of the best places for white water rafting in the world. Enjoy the wet and wild ride! Victoria Falls is one of the world’s most scenic tourist spot in the world. 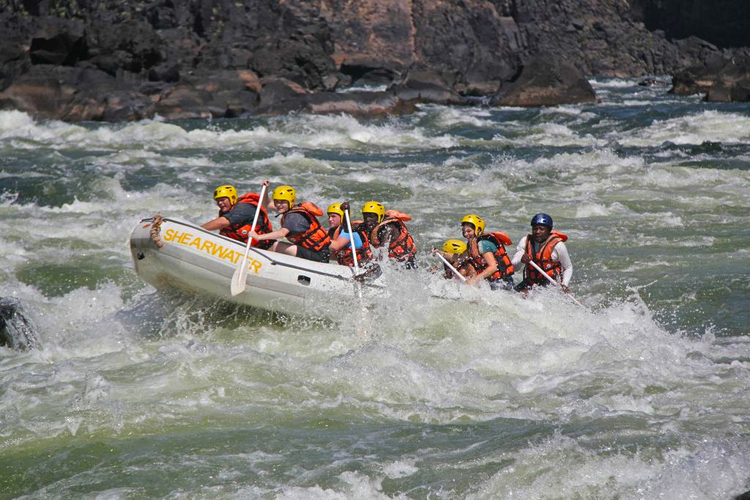 There is no better way to enjoy the falls than by rafting through the Zambezi River. Here you will experience heart pumping drops and gigantic swells as you raft through the river. You will also get to see hippos and crocodiles up close. You can do white rafting at Zambezi river all year round but February through August is the best time when the water is lower. Pacuare River flows through the densely populated Cabecar Indian Reservation rainforest. It is a truly spectacular jungle that you will get lost in as you enjoy white water rafting. You will love the waterfalls flowing through forest gorges. 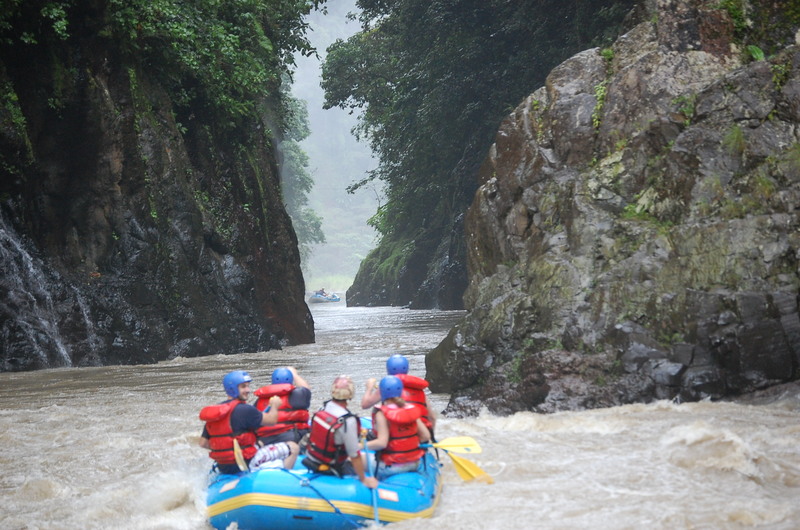 You can take a rafting trip to Pacuare any time of the year from San Jose, the Carribean Coast and the Arenal Volcano. This is probably one of the places that you should put in your ‘must raft in’ list. Futaleufu means “Big River” or “Grand Waters.” The Futaleufu is a large volume river, with long rapids are long, aqua blue water, alpine setting, and combination of large waves and boulders. You will absolutely love dropping from the glacier-fed lakes. 4. Tuolumne River, California, U.S.A. 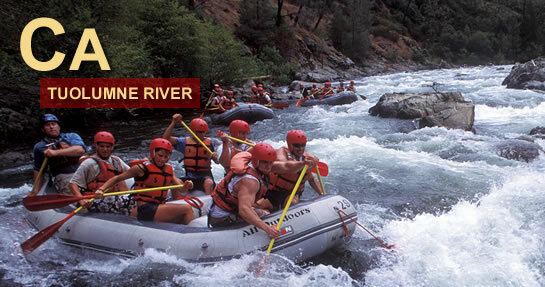 The Tuolumne River originates from Yosemite National Park and has about 27 miles of rafting area you can raft on. The river has a scenery characterised by rugged, steep, stunning Sierra foothills with oak, maple, and pine that will make your trip worth your while. 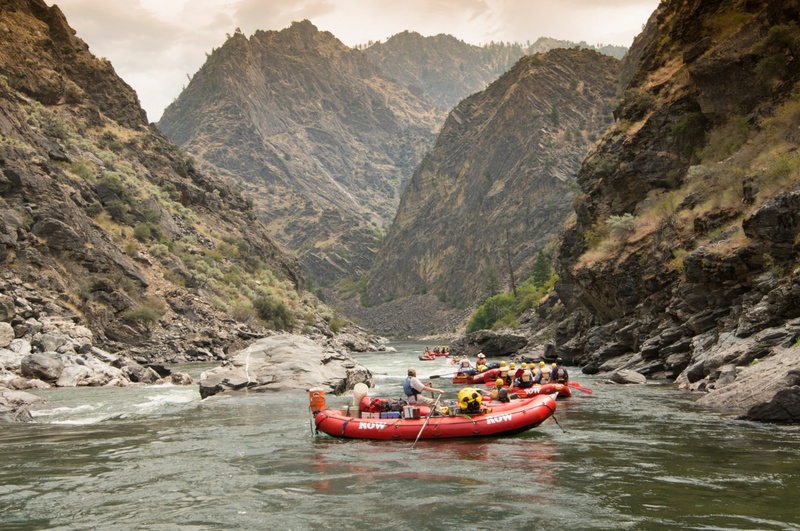 Salmon River in Idaho is a favourite white water spot due the river’s consistency. The entire river is continuous interrupted only by a boulders, which are quite uncommon due to the river’s unique geology of flowing due north. Rafters will enjoy paddling their way through the spruce forest and rugged landscape and might even see moose and bears along the river shore. The North Johnstone River is one of the most challenging white rafting spots in the world. Rafter will paddle through volcanic gorges and the ancient rain forests of the Palmerston National Park. The best time to take a rafting trip to this spot is from April through June and each rafting trip will take between 4 to 6 days. 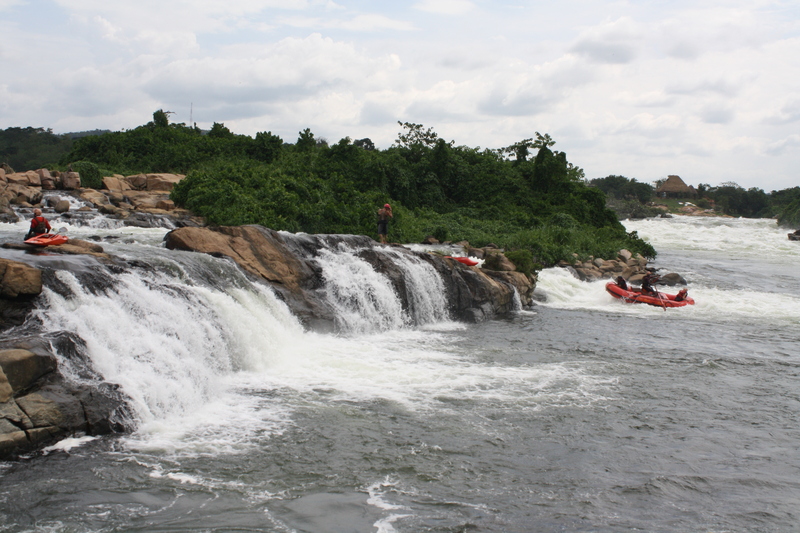 Here is another African spot that is wonderful for white water rafting. The river rises from Lake Victoria. The river has mild waters as well as raging rapids that will definitely flip you and plunge you over waterfalls leaving your heart throbbing! Even though the river is ranked as a Class IV and V there are some nice areas where beginners can have a go easily while having a ball. To get to the Magpie River in the eastern Quebec province you will have to take a float plane. The river begins calmly and continues to grow in difficulty as you continue moving downstream as you approach the spectacular Magpie Falls.